Press and hold the Volume Up and Home buttons. 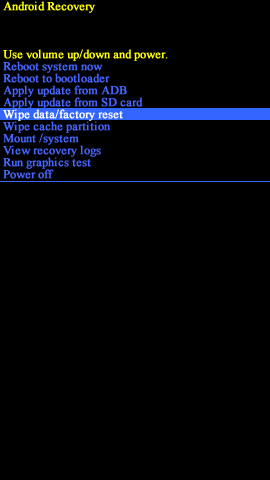 While continuing to hold Volume Up and Home buttons, press and hold the Power button until RECOVERY BOOTING appears (upper-left) then release all buttons. 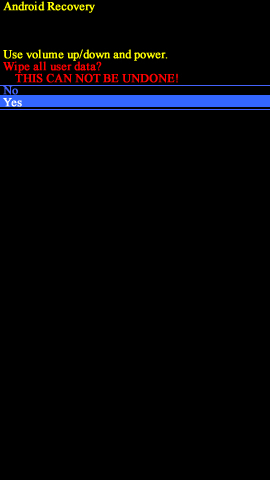 A blue screen with "Installing system update" may display, followed by a screen with "No command"; continue to wait until the recovery screen appears. Use the Volume buttons to cycle through available options and the Power button to select.